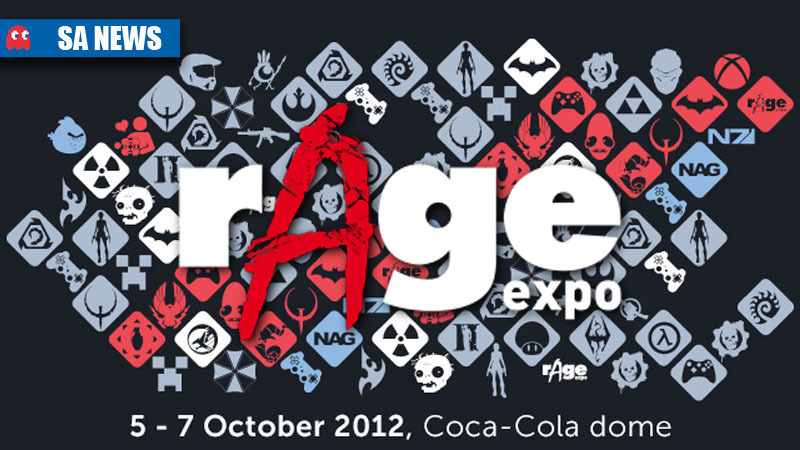 rAge 2012, South Africa’s largest and longest running gaming expo, is nearly upon us. 2012 marks the tenth year of the annual expo organised and run by NAG magazine. While the 2,460 NAG LAN seats were sold-out within hours, but there is still plenty more to see and do. Visitors can expect to see the latest gaming hardware and software on display; live eSports events; and gamer lifestyle exhibitions including Cosplay demonstrations, the Artist’s Alley, and opportunities to get hands-on with a variety of collectable card games. 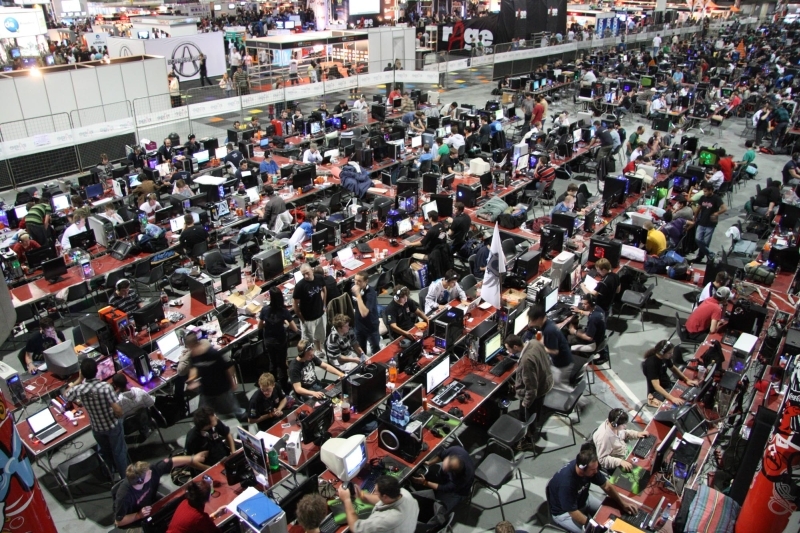 Check out the scene of the massive NAG LAN @ rAge, the largest event of its kind in Africa. The LAN lasts for 53 hours, and is a “BYOC (Bring Your Own Computer) event, where 2,460 gamers all hook up to one network. On the game publisher front, Nintendo SA will be present, and they are working to ensure that the enticing new Wii U console will be on display. The just-released Nintendo 3DS XL will also be on show, along with all the latest and greatest Nintendo games. Nintendo will also be arranging a 50-player Pokémon Invitational competitive trading card event, with details to follow soon. Sony Playstation will also be at the show, displaying the PS3 and PS Vita along with the latest titles for the platform. 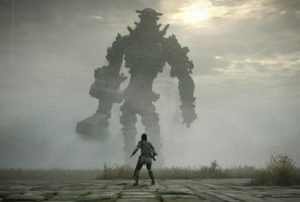 Sony will also hopefully have a few surprises in store, with details to be confirmed at a later stage. TVR Computers will display their most popular brands in gaming, networking, and security. 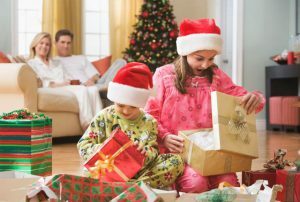 You’ll be able to view gaming hardware that spans all components as well as gaming accessories and peripherals. Experience new hardware from the likes of Huntkey, Palit, ASRock, and Genius, win prizes and chat to the TVR experts. 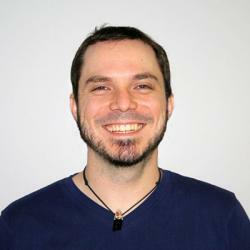 KGaurd Security will also be featured and there will be special appearance of the new GX Gaming range by Genius. The Learn 3D Computer Animation Training Centre will be back this year, running competitions on their stand with one of the games developed by Learn 3D students. Be sure to interact with Learn 3D where you can take part in free short classes on illustration and 3D animation. T-shirt Terrorist, an online satirical T-shirt label, will be displaying some of their favourite designs, including comic, super-hero, and game spoof T-shirts. For this year’s exhibition, they will also be launching six new gaming and comic-influenced designs, as well as introducing its very first ladies T-shirts. One of SA’s biggest Cosplay events is happening at rAge. Cosplay is the shortening of “costume play”, where people dress up and act out their favourite pop culture characters, be it from an anime, manga, western cartoon, movies, or games. The Cosplay Contest, hosted by LegionInk, will be held during the expo with prizes including cash and merchandise. LegionInk will also be hosting local artists in their Artists Alley. Here you’ll see a variety of talents from artists both amateur to professional, as well as Cosplay costume designers, and even some student game developers. This year there will also be a photographer displaying and taking pictures in his mini studio in the Artist Alley. For a full list of exhibitors go to www.rageexpo.co.za. South Africa’s competitive gaming scene will be represented this year, with the Telkom DoGaming League and NAG Gaming League in attendance. The 2012 Do Gaming League Championship is the largest to date with a total of 600 seats available and half a million rand worth of prizes up for grabs. Visitors to the expo will be able to watch the finals unfold on big-screens. The DoGaming League championships will include Battlefield 3, Call of Duty: Modern Warfare 3, Call of duty 4, StarCraft 2, FIFA 12, and Gran Turismo 5. The NGL will play host to the finals of both their League of Legends and StarCraft II 2012 championships.